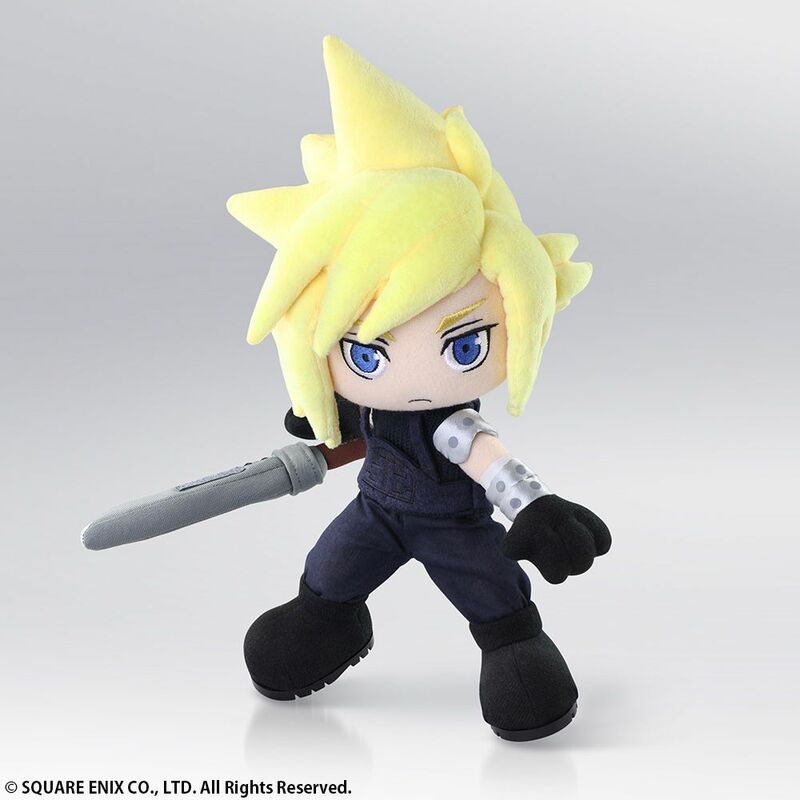 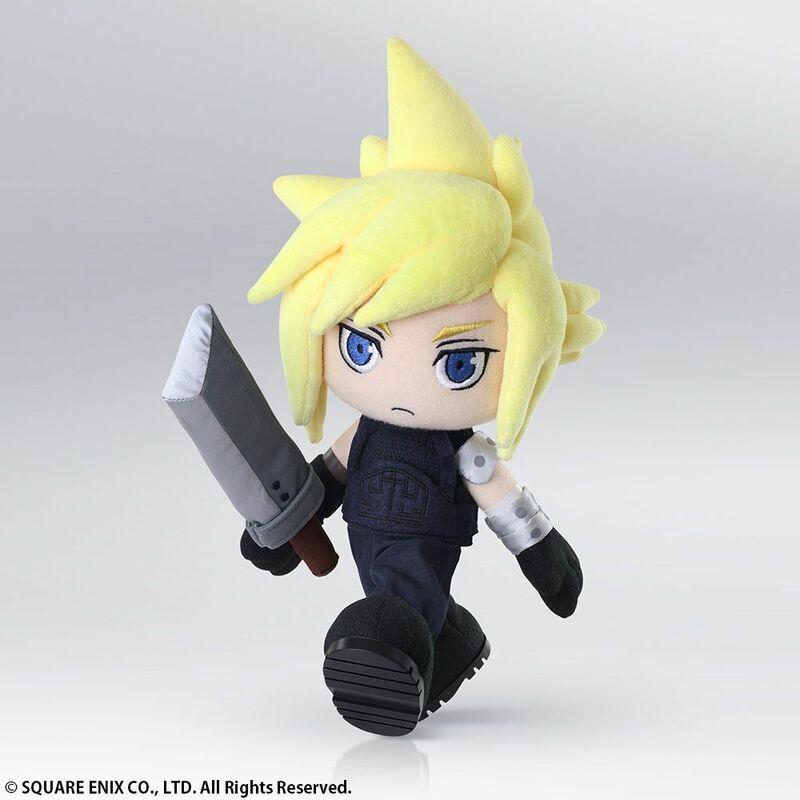 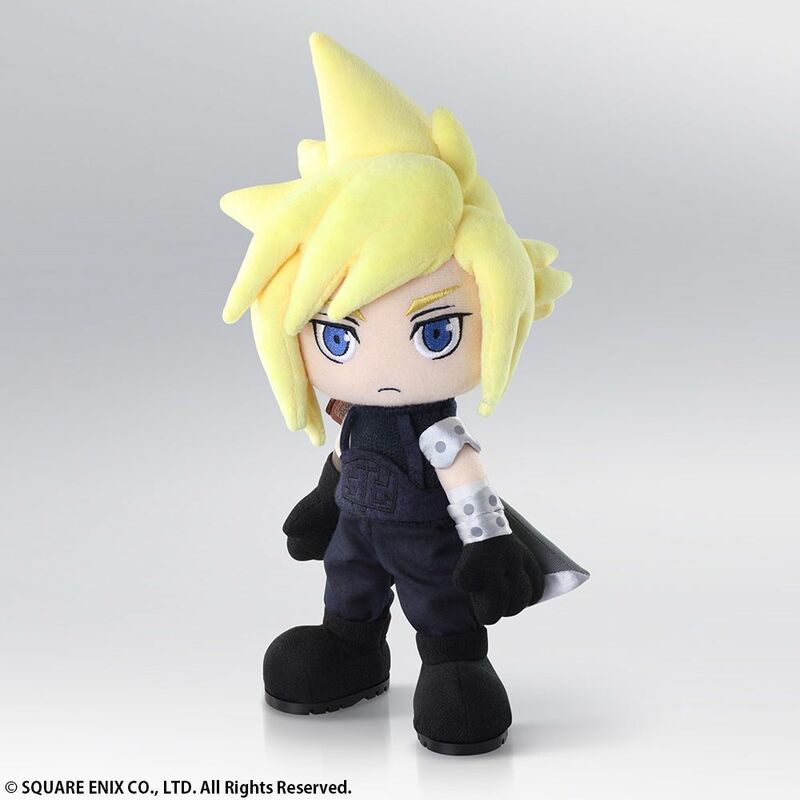 Cloud from FINAL FANTASY VII is now an Action Doll. 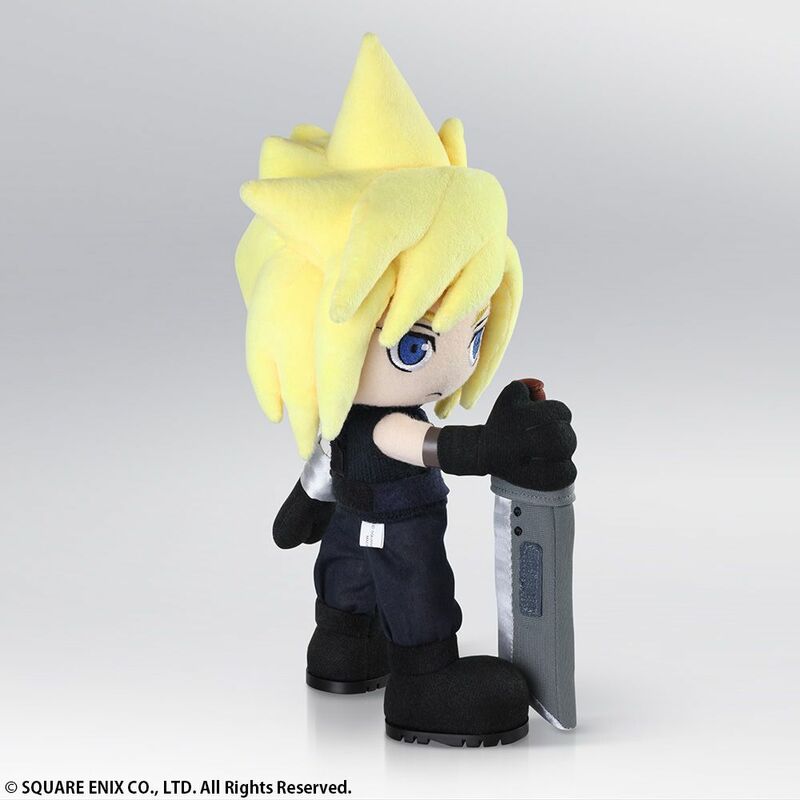 With movable joints and the ability to stand on his own, be it on your desk or on a shelf! 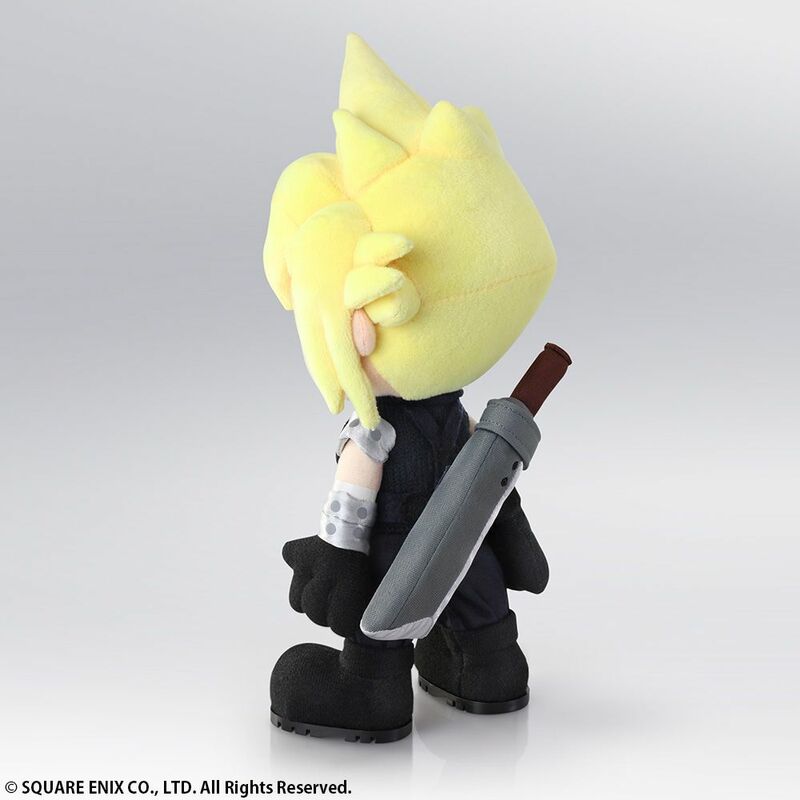 His buster sword can be held or attached to his back to recreate his most iconic poses.